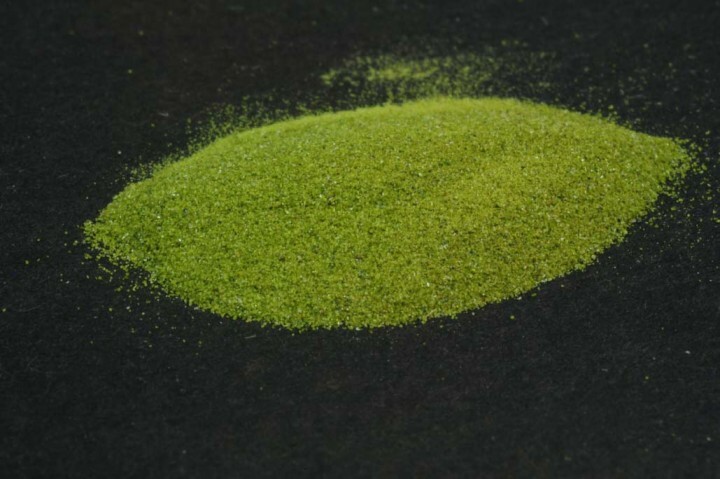 Epidote, greenish extra | KREMER-made and historic Pigments | Pigments | Kremer Pigments Inc.
Epidote is a calcium aluminium iron sorosilicate mineral. This vivid and bright hue was achieved by intense cleaning processes. Customer evaluation for "Epidote, greenish extra"